Click here to visit their site and register to enter their Make A Splash sweepstakes (a video entry isn’t required). 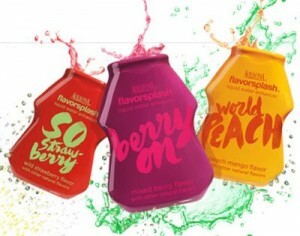 950 winners will each score a coupon for a free FlavorSplash. Good luck!